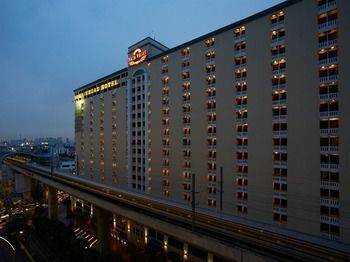 Unfortunately the Nasa Vegas Hotel hotel has no availability for the selected period, but you can look for other hotels in Bangkok in the same period. 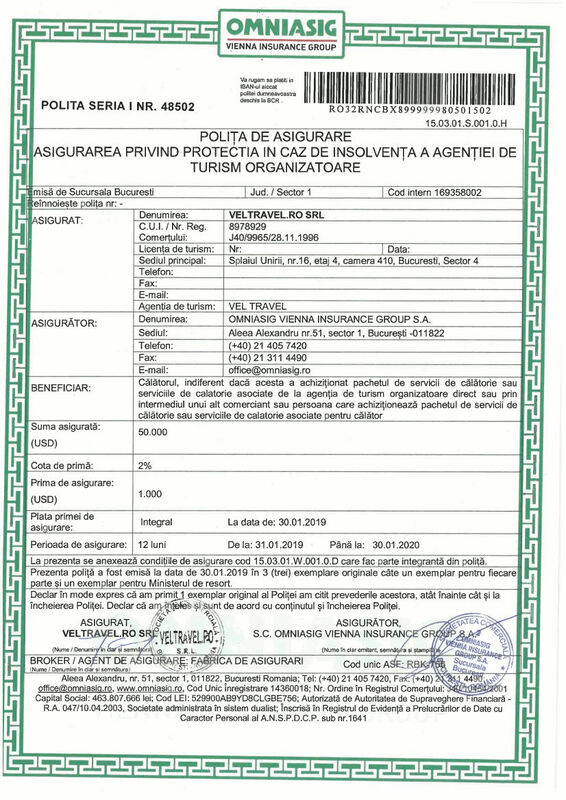 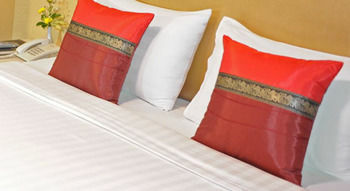 Price found Monday, 08 April 2019 at 18:09. 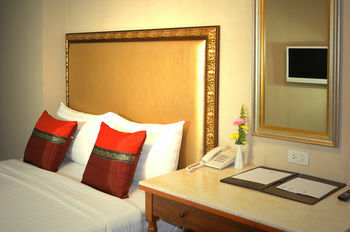 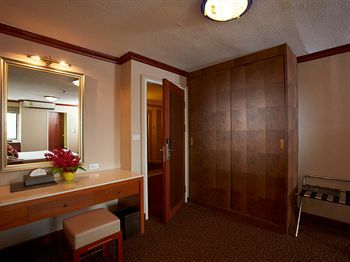 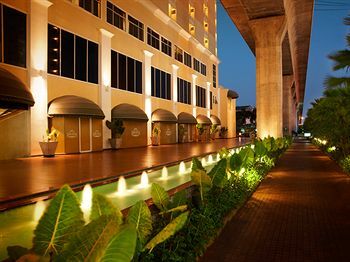 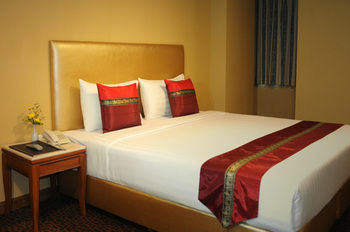 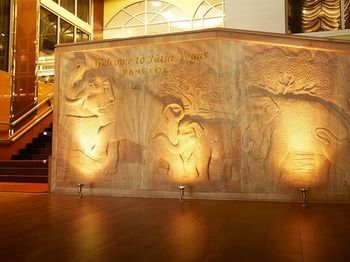 Located in Bangkok (Ramkhamhaeng), Nasa Vegas Hotel is convenient to Mall Ramkhamhaeng and The Mall Bangkapi. 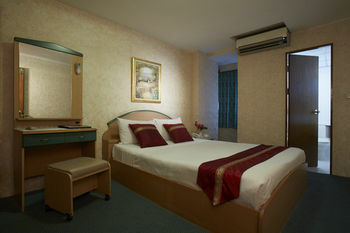 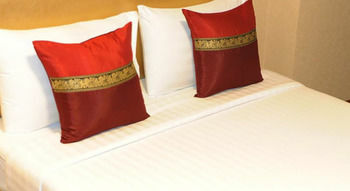 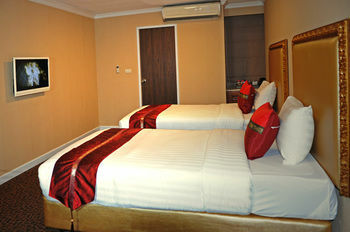 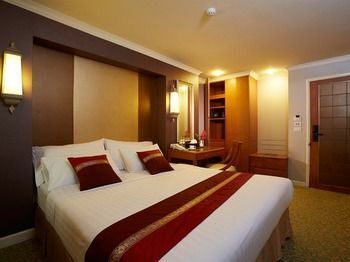 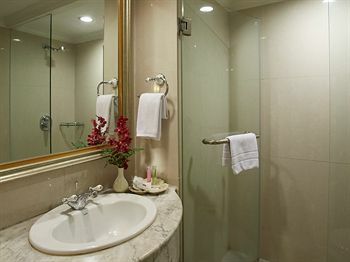 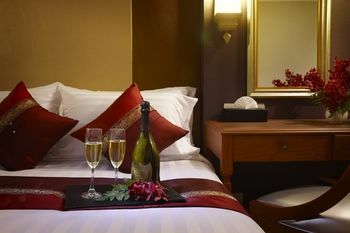 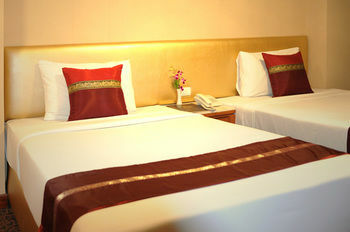 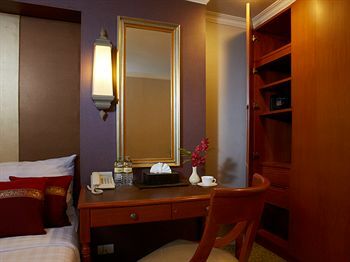 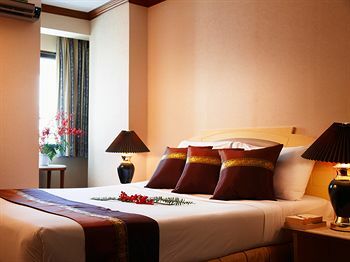 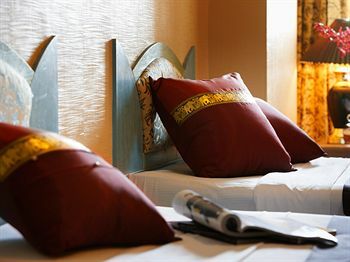 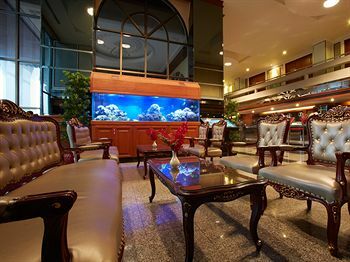 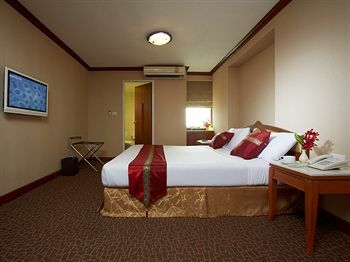 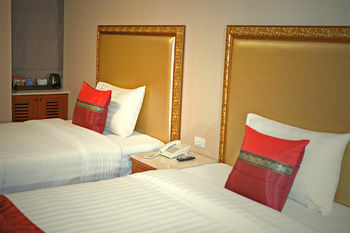 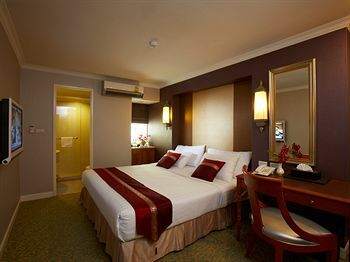 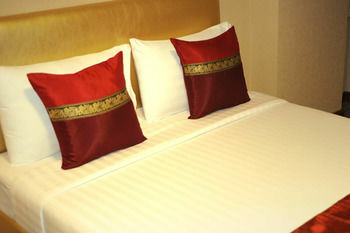 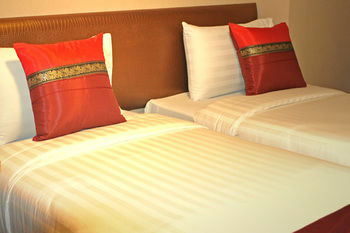 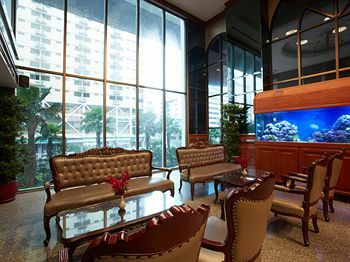 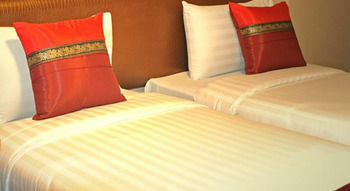 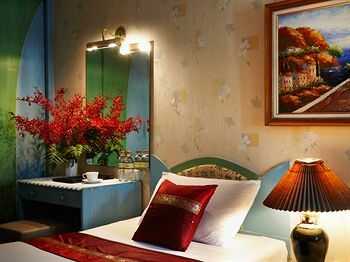 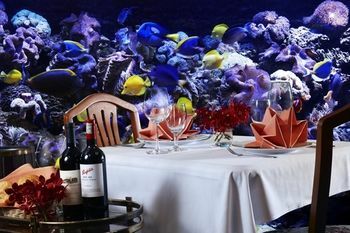 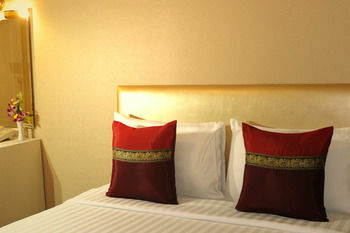 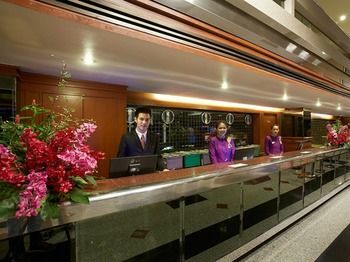 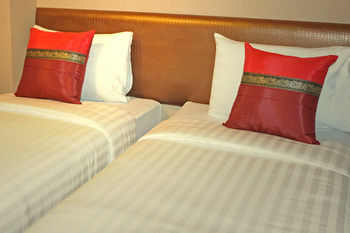 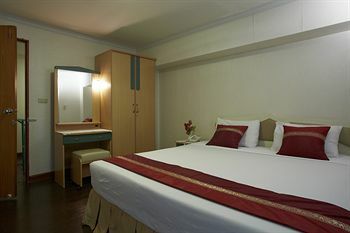 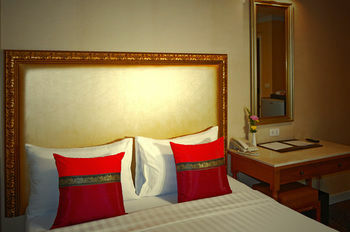 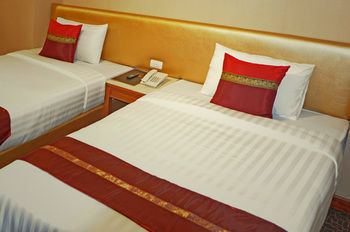 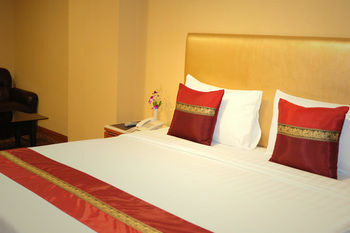 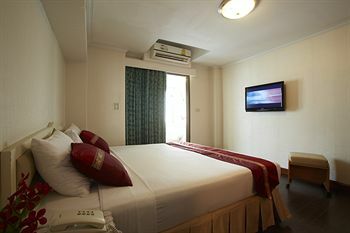 This hotel is within close proximity of Bangkok Hospital and J Avenue Thonglor. 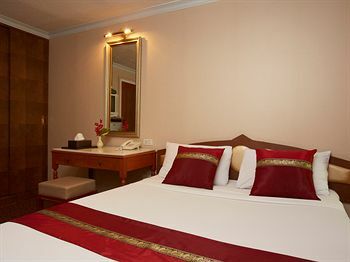 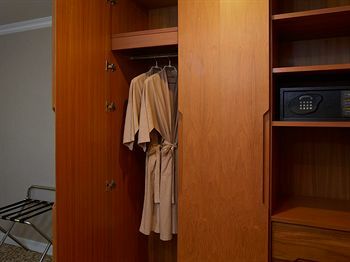 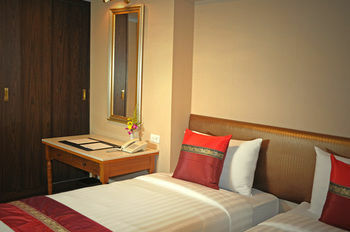 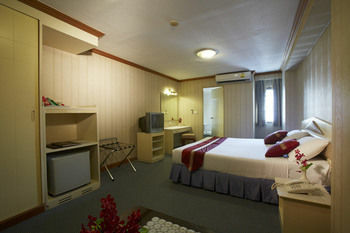 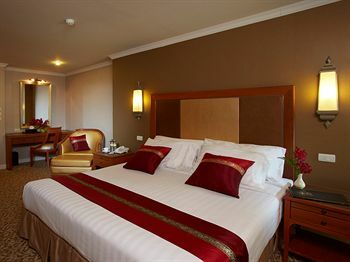 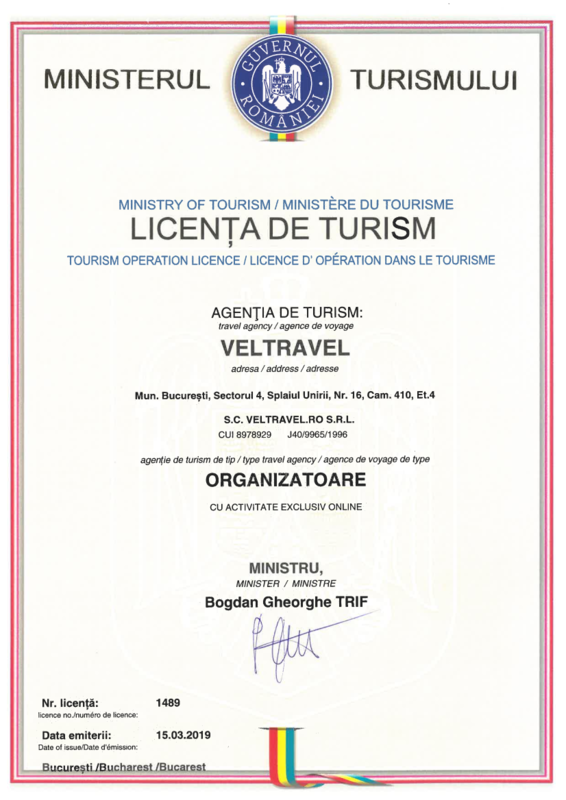 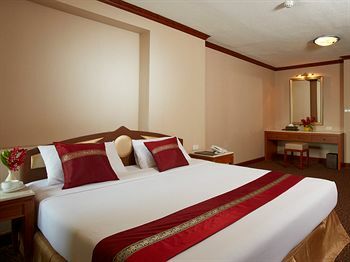 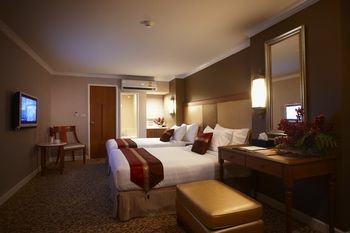 Make yourself at home in one of the 494 air-conditioned rooms featuring refrigerators and minibars. 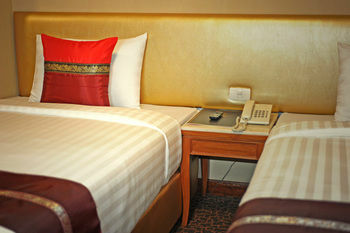 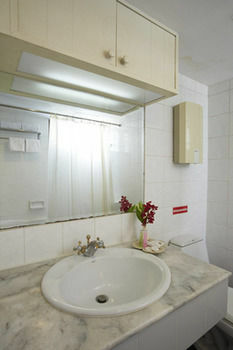 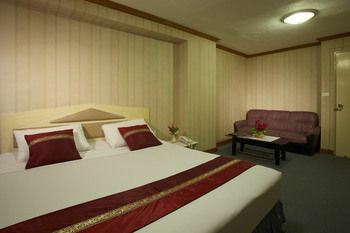 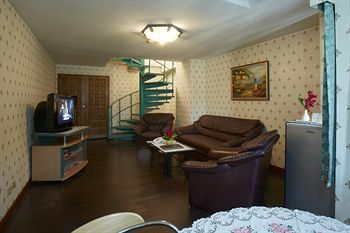 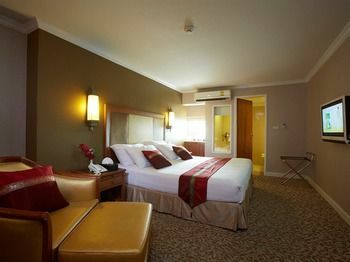 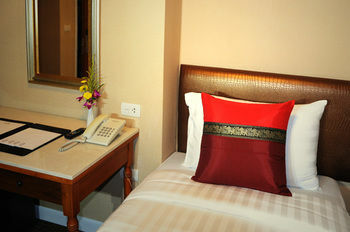 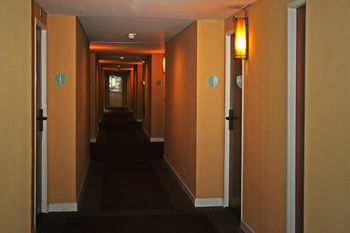 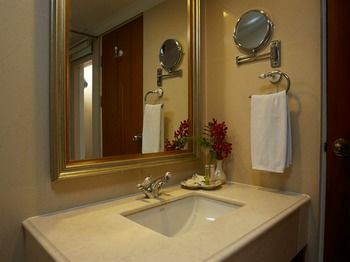 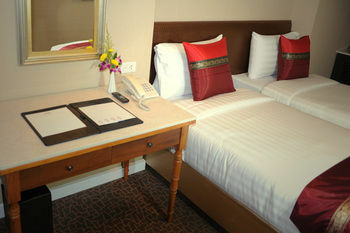 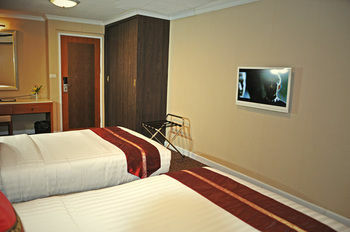 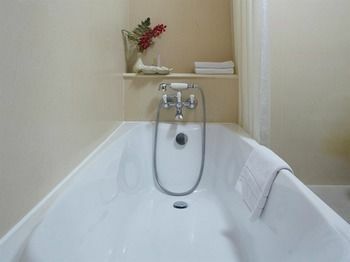 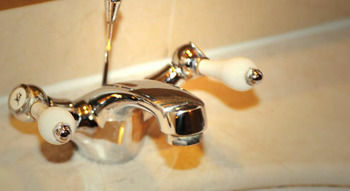 Conveniences include phones, and housekeeping is provided daily. 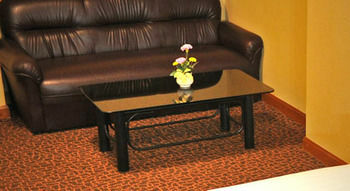 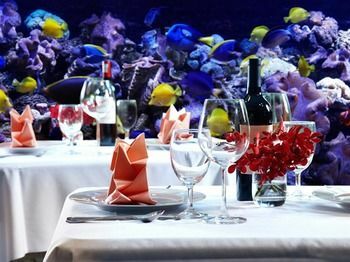 Featured amenities include limo/town car service, a 24-hour front desk, and luggage storage. 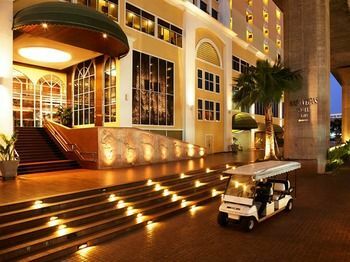 Free self parking is available onsite. 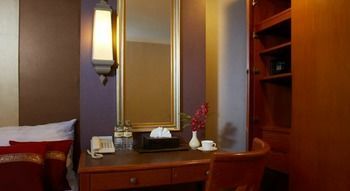 Take advantage of recreation opportunities such as a health club, or other amenities including wireless Internet access (surcharge) and a hair salon.